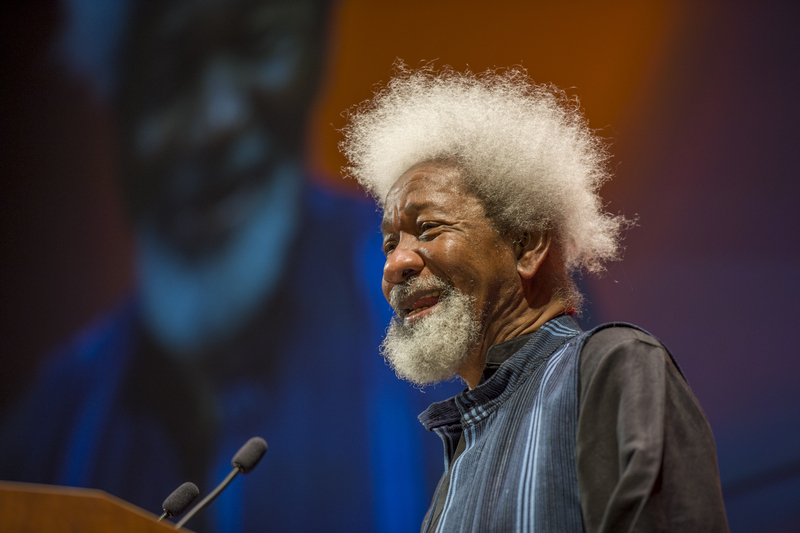 Wole Soyinka, winner of the 2013 Anisfield-Wolf Lifetime Achievement Award, is a Nigerian playwright, poet, essayist, and profile in courage. 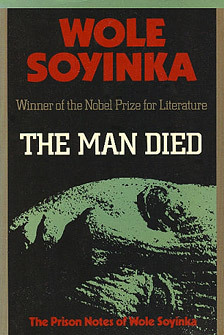 He was awarded the Nobel Prize for Literature in 1986, the first African to be so honored. At 78, he still afflicts the political tyrannies in his path, as he has since he was a young man. 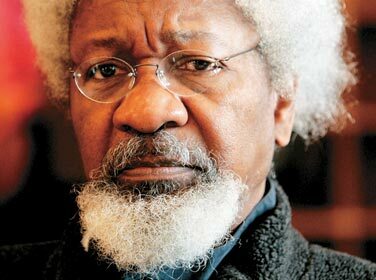 Soyinka splits his time between his Nigerian home in Ogun state and teaching at Loyola Marymount University in Los Angeles.